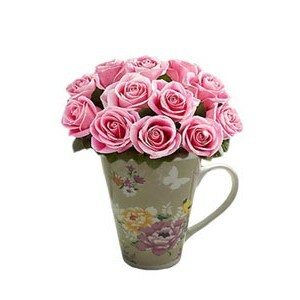 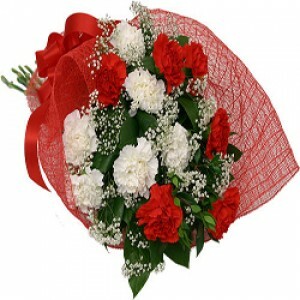 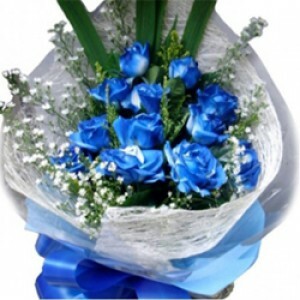 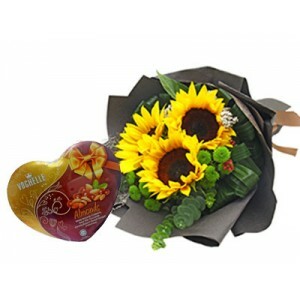 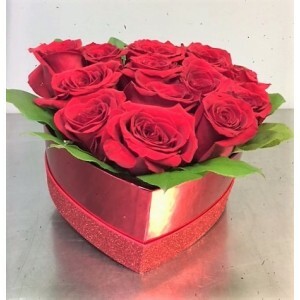 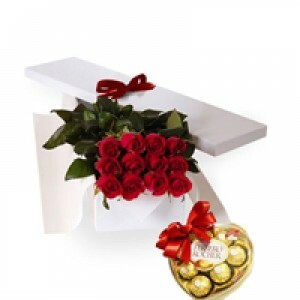 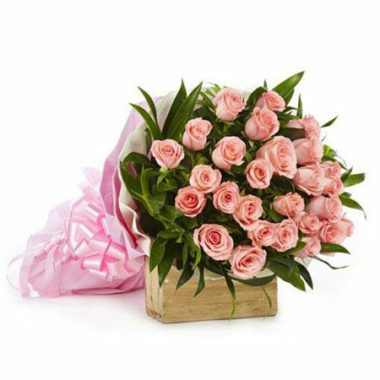 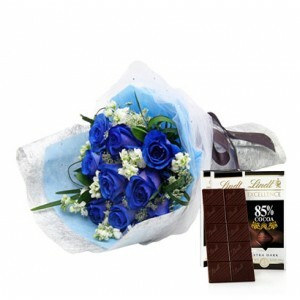 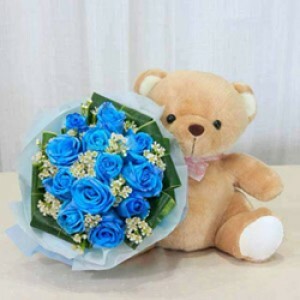 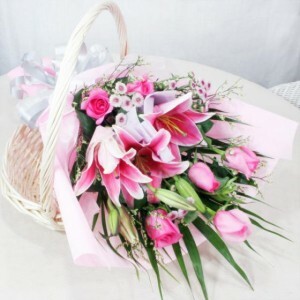 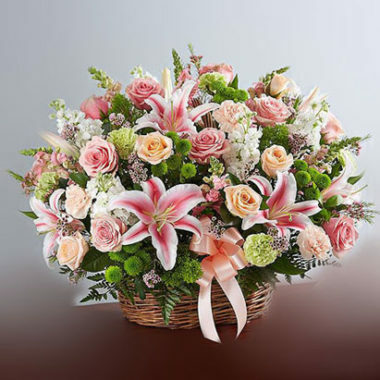 A surprise delivery of beautiful flowers is a classic gesture of goodwill and a wonderful way to show your appreciation. 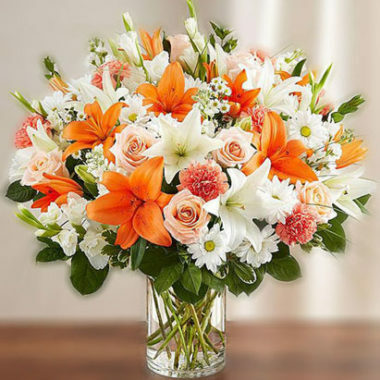 Just picture the smile on their face when they open the door and are presented with a brilliant bouquet of fresh and fragrant flowers created just for them. 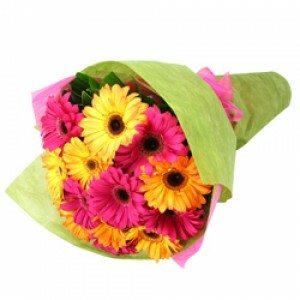 To bowl them over, you can even choose to add a finishing touch to your flowers. 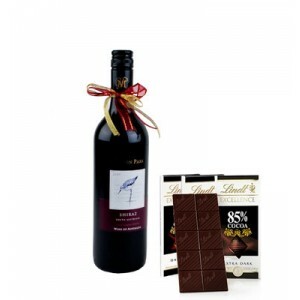 Browse our selection of add-on gifts which includes delicious chocolates, the finest wine, luxurious Champagne and even a cute, cuddly teddy bear.